EASTERN VISTA - 100 ACRE OCEANFRONT LOCATION! UNIQUE, ONCE IN A LIFETIME OPPORTUNITY, “EASTERN VISTA” IS A SPECTACULAR 100 ACRE OCEANFRONT LOCATION! It doesn’t get any better than “picture perfect” Grand Manan Island in the Bay of Fundy, just off the U.S and Canadian Atlantic coast where Eastern Vista is arguably the premiere location on the Island. This 100 +/- acre oceanfront parcel of land, located at the popular north end of the Island, offers approximately 2700 ft of amazing ocean frontage and views of the iconic Swallowtail Lighthouse from every point on this coastline. The same family has owned the land for over 200 years. Whether it be the majestic sunrises, spectacular uninterrupted ocean views, unsurpassed local bird life, or the regularly occurring whale sightings, this location is second to none. 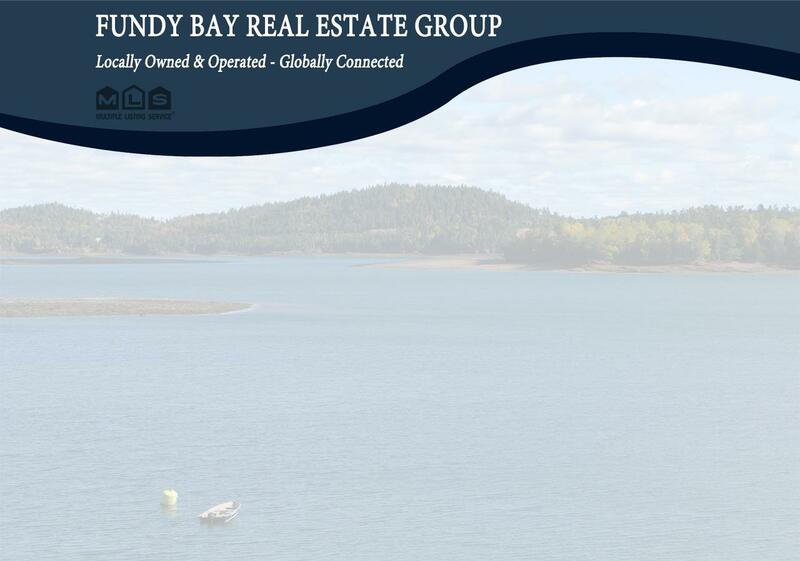 Minutes from the Grand Manan Ferry terminal and many of the Islands amenities, this incredible project named “Eastern Vista” is worth taking a closer look at, so call today and don’t be left wondering!